Charles Boatin is the CEO and co-founder of Arela Chemicals. 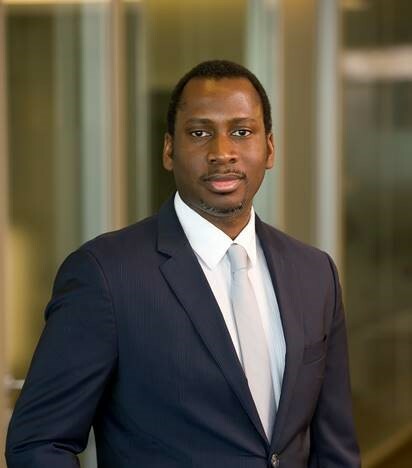 He spent over four years at the Boston Consulting Group as a management consultant, developing skills in business strategy development, operations, performance management, organization and industry specific topics from project experience in the US, Europe and Africa. Previously, he worked as an engineer at Applied Materials, providing project design, startup and execution and management and engineering support within the semiconductor industry. He earned his Bachelor’s degree in Chemical Engineering from the Massachusetts Institute of Technology and an MBA from Harvard Business School. Arela Chemicals is a waste-to-chemicals company that produces food grade carbon dioxide for bottlers of carbonated beverages. Their technology convert agricultural residues into high purity carbon dioxide and compressed natural gas which is used to generate enough electricity onsite to power the entire manufacturing plant. This production strategy reduces the input cost for beverage makers while reducing greenhouse gas emissions associated with current methods of carbon dioxide production and electricity generation. The siting of the manufacturing plant in the Asante Akim North District, will benefit local farmers by supplying them with nutrient-rich organic fertilizer that increases their crop yield and farming revenue.